HomeCpanelWhat is a self managed VPS ? 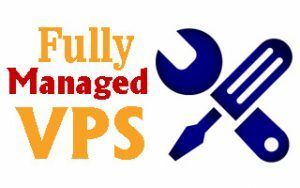 Self-managed VPS (Virtual Private server) is services which provide no server management by client side. Which means update your server via command the line technique. You will get cPanel or WHM to control server and makes any type of change. If you want to update and set up any server activity then you should choose command line and any complex technique use. The faster performance which helps to improve website loading time at the time of accessing interface elements of your website over the network. It is the perfect solution and technique for small business or organization activity. In this time in hosting market, we have so many competitive exist for facing them and making a good brand you need a secure and reliable website on the server that grows your business day by day.